You have a big trip coming up, and you’ve heard that travel insurance can help protect that trip. It can – but there’s still one big question you need answered: What does travel insurance (or trip insurance or travel protection) cover? Most travel insurance plans cover medical emergencies, trip cancellation, trip interruption, delays, medical evacuation, and lost, damaged, or stolen luggage. Depending on what plan you buy and when you buy it, travel insurance can also cover rental-car damage, pre-existing conditions, and trip cancellation for any reason. Let’s break that down and look at how travel insurance can cover the three big things you worry about when you travel: you, your experiences, and your stuff (including where you stay on your trip). How does trip insurance cover the health of you and your family? If you’re stranded and are having a medical emergency, travel insurance can help pay the cost of your evacuation to a hospital. But most importantly, there’s the emergency medical coverage (or travel medical insurance) offered by many travel insurance plans. Most travel insurance will pay doctor and hospital expenses up to the benefit limit when you face a medical emergency when traveling. 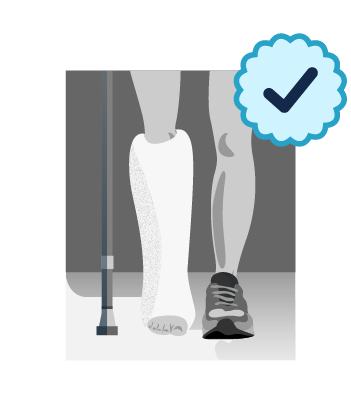 However – and this is important – you need to pay close attention to whether your travel medical insurance is primary or secondary, and how it covers pre-existing conditions. Sometimes travel medical insurance pays secondary. That means all the travel medical bills first go to your health plan for payment. They’ll apply deductibles, copays and maximums and pay what is covered by your health insurance plan; then your travel insurance will pay what’s left, up to the benefit limit. However, if your travel health insurance is primary, it will be the first policy to pay your travel emergency medical bills. For those on Medicare it is important to know your Medicare coverage does not cover you outside the United States. Purchasing a travel protection plan (whether primary or secondary) is a good idea. Often plans have a “look-back” period, meaning the plan will look back at your medical history to see if a condition appeared during a period that could range from 90 days to one year, depending on the policy. Many plans may cover pre-existing conditions, but only if you buy your plan within 15 days of when you made your first deposit on your trip. Because different plans define and cover pre-existing conditions differently, it’s important to understand before you buy how your plan defines this term. Travel insurance has lots of ways to protect these important items on your trip. If your luggage is lost or stolen, you aren’t stuck wearing the same clothes and without toiletries for days on days while you’re trying to relax on vacation. 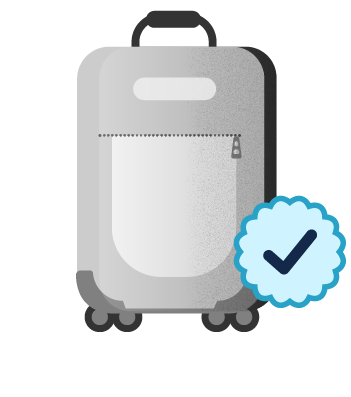 Travel insurance can help pay for replacement items when your luggage is lost or stolen. And did you know most travel insurance baggage claims aren’t paid until you file your claim with an itemized list of lost travel items accompanied by the original receipts? Certain plans, such as Berkshire Hathaway’s ExactCare Extra® can even reimburse you for lost or delayed luggage while you’re still traveling – and no itemized list or receipts are required. Travel insurance may even pay for a return flight home if a fire or disaster destroys your house or apartment while you’re on vacation, and you must immediately return back home. Travel insurance can help protect your experiences by reimbursing you for unused prepaid expenses if covered circumstances force you to cancel or interrupt your trip earlier than planned. This means you can travel again sooner, with less waiting to refill your bank account. 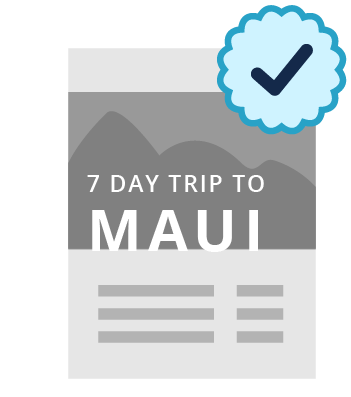 Trip-cancellation coverage will help pay you back for money you’ve already spent on your vacation if you have to cancel your trip for covered reasons ranging from a family member getting sick or hospitalized to you being summoned for jury duty. Trip interruption will help do the same, if you’re already traveling and have to cut your trip short. Many trip-interruption benefits also help you pay the difference for a higher-priced, last-minute flight home. Some plans have benefits for when your flight is cancelled and you have to spend the night in a hotel, if a travel delay messes with subsequent connections and scheduled tours, or if your tour operator goes bankrupt. Also, the ExactCare Extra® plan from Berkshire Hathaway Travel Protection adds flight-protection benefits to the traditional travel insurance package. What does this flight insurance cover? 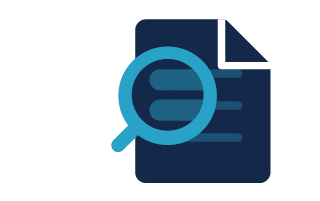 Flight departure delays, missed connections, and tarmac delays – and many of these claims can be filed and processed automatically and paid quickly into an account you specify. Most travel insurance plans also offer travel assistance with their policies. Travel assistance isn’t insurance; instead, it’s a 24/7 hotline for emergencies – if you’re stranded, lose travel documents, have a medical emergency, or have to interrupt your trip. In travel emergencies, it’s important to have a team working for you. When you buy travel insurance, you can add travel assistance to your list of resources. Travel insurance doesn’t cover everything you might do or experience when you travel. The exclusions list can differ from policy to policy, so it’s always good to read your policy before you buy. Now that you know all the things travel insurance covers, you’re probably wondering how to buy travel insurance for your next trip. That’s easy – get a quote right now. Chapter 1: What is travel insurance? Chapter 3: How much does travel insurance cost? Don't have time to keep reading? Download the guide so you can read it whenever you'd like! ... Or choose one of the many other chapters below. How to buy travel insurance? The product descriptions provided here are only brief summaries. Coverage and benefits will vary depending on product and state of residency. The full coverage terms and details, including limitations and exclusions, are contained in the insurance policy. Travel Insurance is underwritten by Berkshire Hathaway Specialty Insurance Company; NAIC #22276.